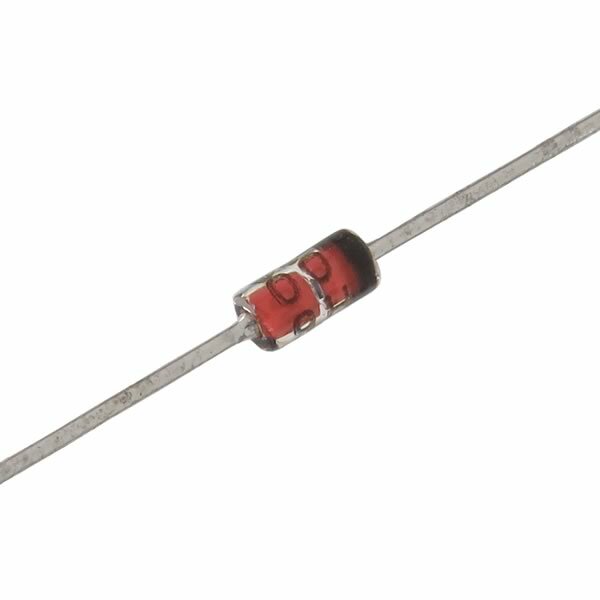 Small glass diode by National is rated 150V at 500mA. In miniature DO-35 glass case with axial leads. Full factory bag of 500 diodes. Bag retails for $15.00.